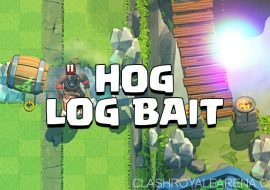 Hog Log Bait – The Final Hybrid Horror? 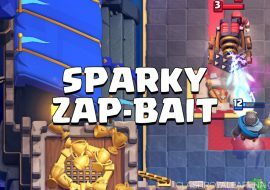 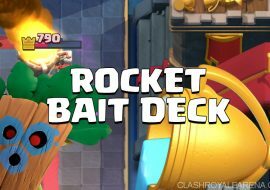 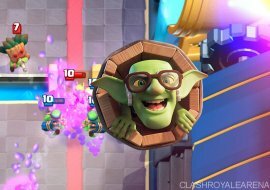 Sparky Zap Bait Deck – How To Utilize Sparky! 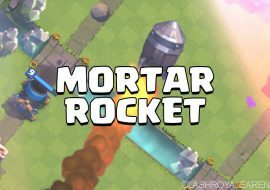 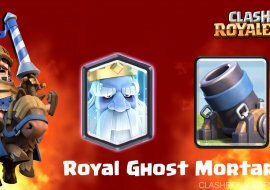 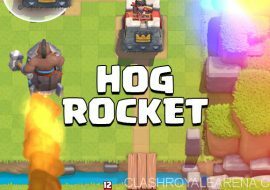 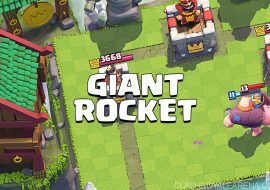 Mortar Rocket – Make Siege Great Again!